Mohammed Malek Saleh, a perfect fit for the Award. 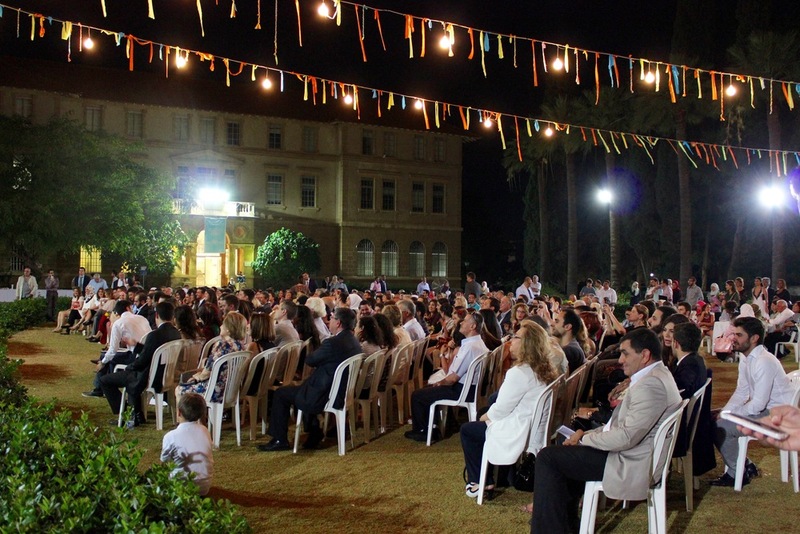 On 27 May 2015, in a beautiful outdoor ceremony at the Green Oval in the American University of Beirut, the Dean of the Faculty of Arts and Sciences announced the inaugural winner of the Usama al-Khalidi Award. Mohammed Malek Saleh truly exemplifies Usama’s spirit. A graduating Biology major, Mohammed has an exceptional academic record consistently ranking among the top students in the Faculty of Arts and Sciences. Beyond his excellent academic record, the high distinction and the honors, Mohammed is an active member of his community and an advocate for social justice. He has been a volunteer with the Lebanese Red Cross Club in AUB where he helped organise fundraisers, collect clothes, and organise blood donations among other activities. Mohammed has also been an active member of the subcommittee of the Women’s Rights Club on campus. Mohammed says he believes in the importance of raising awareness against the increasing cases of domestic violence in Lebanon, and has taken part in a number of talks in schools across Lebanon where he had the chance to speak to teenagers and children about the importance of gender equality. Mohammed’s other talents include his passion for the arts, where he has shown promise as a painter expressing himself with paint and his brush. A few of Mohammed's paintings are shown here. But perhaps the most exceptional of Mohammed’s many traits is his positive personality and his fighting spirit. Mohammed had been suffering from painful headaches for years, and during the Spring Semester of his Junior year at AUB, Mohammed was diagnosed with a potentially debilitating aneurysm in one of his three main cerebral arteries. The aneurysm ruptured only hours before his planned surgery resulting in massive haemorrhage. Following a slow recovery over the summer, doctors diagnosed another aneurysm and Mohammed had to undergo a second non-invasive surgery. Despite the odds, Mohammed has thankfully made a full and complete recovery. The surgeries and the recovery time did not seem to affect Mohammed’s determination, and he was able to get exceedingly high scores on his MCATs. He also took on his final undergraduate year with the same dedication and commitment, continuing to excel in his studies, to volunteer his time to the community and to explore his passion for the arts. Mohammad says he has done the maths, and his chances for a full recovery were less than 1%. He says he is grateful for the chance that he has been given. 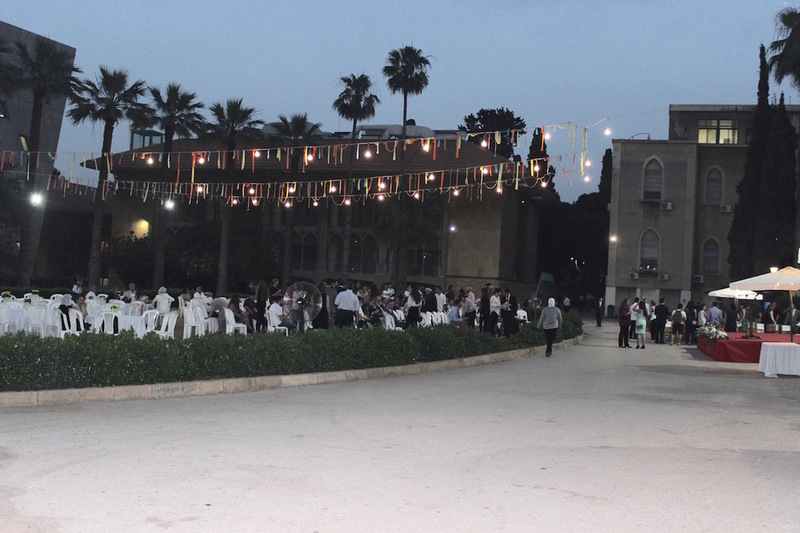 Mohammed’s plans for the future include Medical School at AUB, after which he is thinking of specialising in Oncology. We would like to wish Mohammed the very best for a bright career and a future full of promise and innovation.